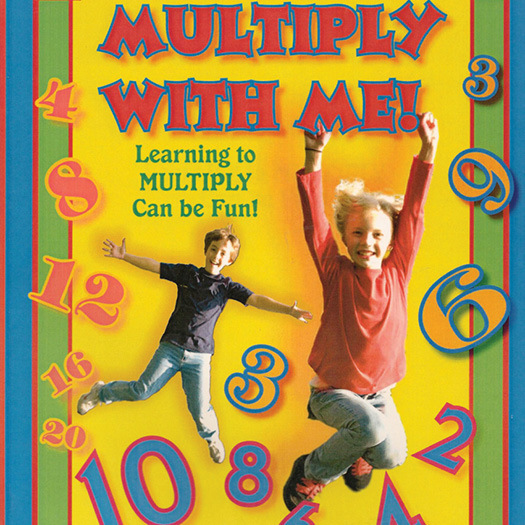 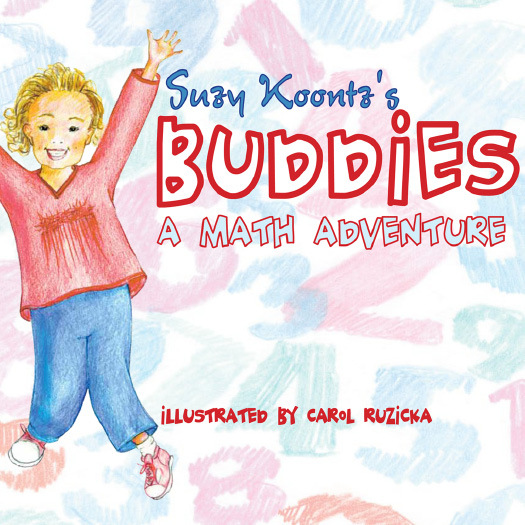 Suzy has written many books to encourage students to have fun while learning. 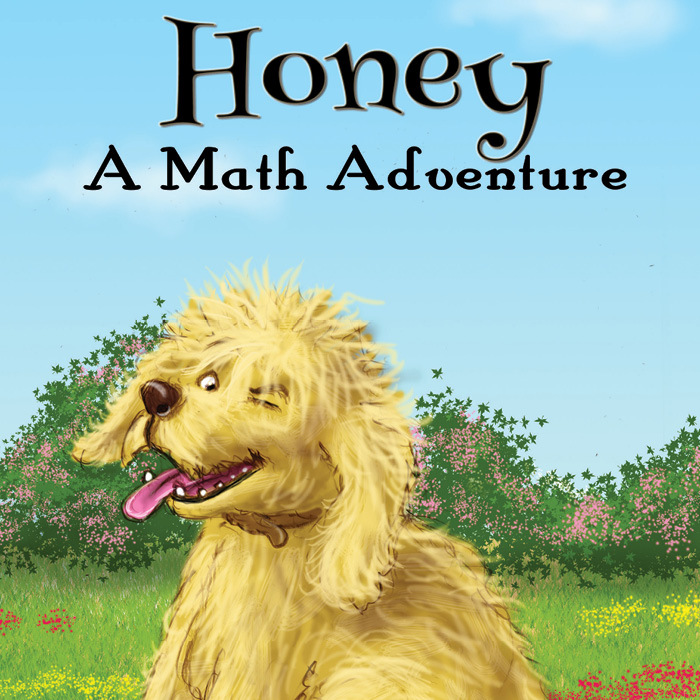 Most books are also available as e-books. 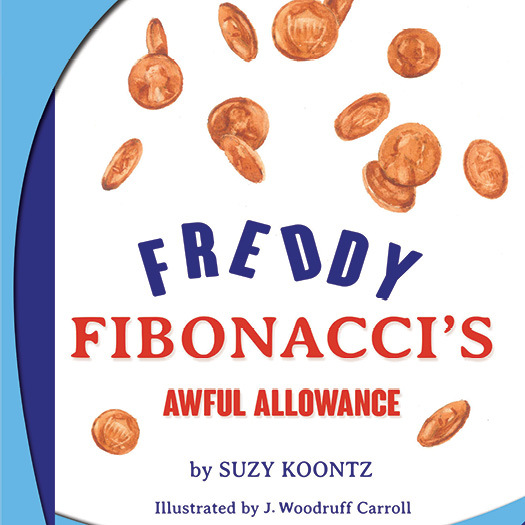 Please follow the links below to learn more. 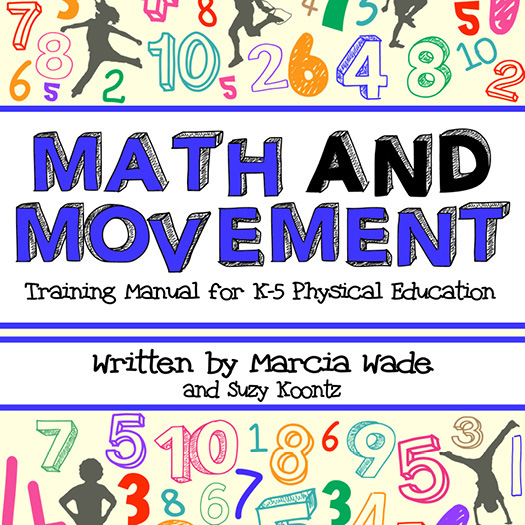 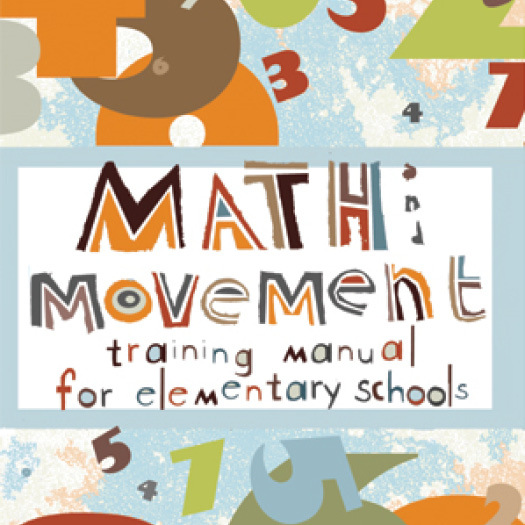 Shop all Suzy Koontz’s Math & Movement products at www.mathmadefun.com.